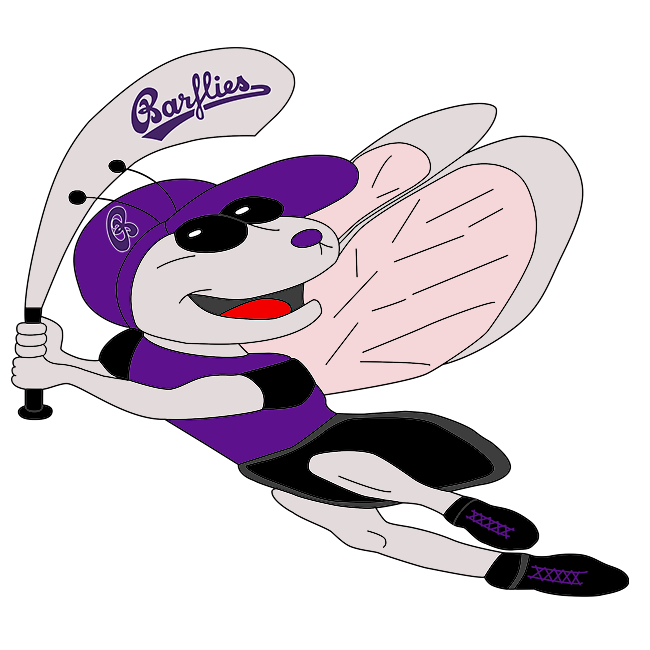 Bochum Barflies vs Münster Cardinals – Bochum Barflies e.V. Bochum Barflies jumped out to an early lead on the Münster Cardinals and captured a 20-5 victory on Saturday at Bochum. The game was decided quickly as Bochum Barflies exerted its will early with 14 runs in the first three innings. Froning racked up four RBIs on three hits for Bochum Barflies. Even though Theis allowed five runs over five innings he still recorded the victory. Theis struck out six, walked seven and gave up seven hits. Bochum Barflies easily handled the Münster Cardinals pitching as seven hitters combined for 13 hits, 15 RBIs and 18 runs scored. Stéphane Boitière was the game’s losing pitcher. He allowed seven runs in two innings, walked four and struck out one. The top of the first saw the Münster Cardinals take an early lead, 2-0. A single by Volker Gaasch, bringing home David Lappe started the inning off. The Münster Cardinals added more runs when Löw scored on an error. Bochum Barflies survived the Münster Cardinals‘ surge and put up seven runs of its own in the third. Bochum Barflies scored on a two-run single by Froning, , an RBI double by Ilia Sinev, and a two-run single by Philipp Skottki. Bochum Barflies got three-run rallies in the fourth inning and the fifth. In the fourth, Bochum Barflies scored on a single by Andreas Laudien. Bochum Barflies added three more runs in the bottom of the fifth. Laudien kicked things off with a triple, scoring Hendrik Gerhardt. That was followed up by Froning’s single, bringing home Laudien.